/co/ - Comics & Cartoons » Searching for posts with the image hash ‘VP0vxWZ6umv32kmuXvWbqw==’. Searching for posts with the image hash ‘VP0vxWZ6umv32kmuXvWbqw==’. 1 results found. 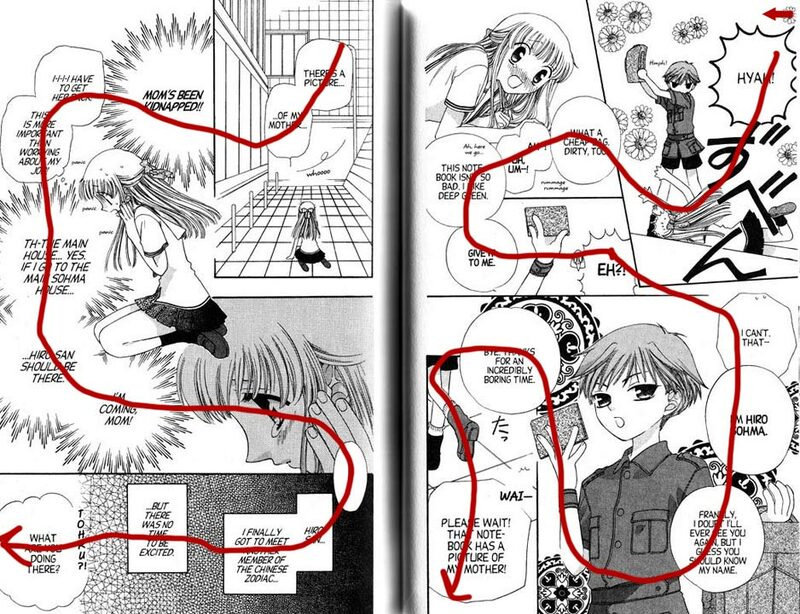 Reading manga sometimes feels like the mangaka is trying to visually communicate ideas and represent time in an almost grammatical way. Like, in pages time sometimes feels “flat” and non-linear and I’m parsing together the page to understanding what it means. With American artists, it is always just a boring straight forward cinematic representation of time. Basically just a storyboard with speech bubbles.